What is the purpose of the Ergo Blaster Operator Chair? This is, quite simply, one of the best office chairs you’ll ever find for your desk. It offers you a comfortable way to sit for long periods of time while also giving you the ability to adjust the seat to the height you wish and to move the backrest into any number of positions that work best for you. Even though by definition the Ergo Blaster Operator Chair is seating that is built to help you be the most comfortable and efficient at your office desk, it is also an excellent choice to bring home for your home office. Any office or workplace where you will need to be sitting for long periods of time would make a great home for this incredible chair. Secretaries and assistants will definitely find the Ergo Blaster Operator Chair a huge bonus to the time they have to spend at their desk. Also, students working at home and teachers would love these as would the administrators in the school offices and in any business setting where seating is required. 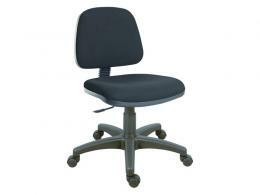 The chair has a medium back, meaning it’s not too high or too low. It will sit on your back in a comfortable spot. You can adjust the seat height with a gas lift lever and the seat fixings are tamper proof. 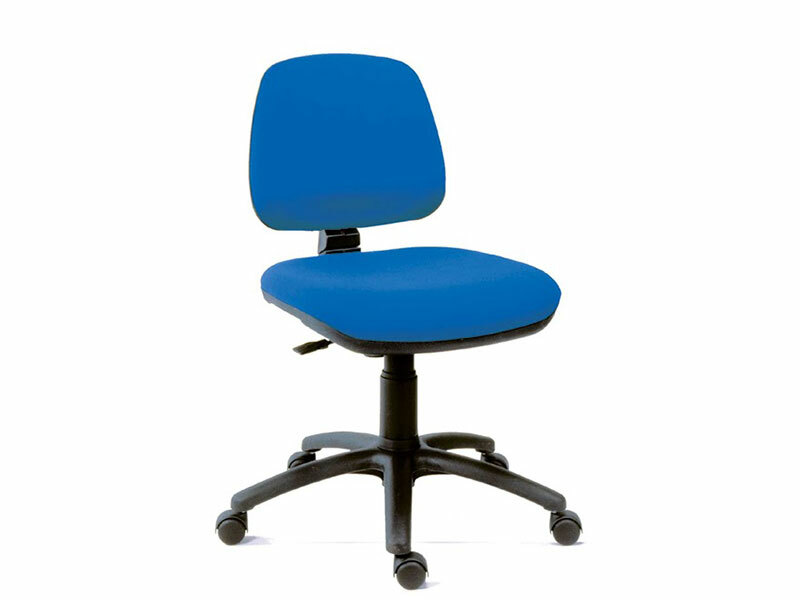 The Ergo Blaster Operator Chair comes in two colours: black and blue, and the back of the chair can be adjusted up or down. Its tilt can be changed to suit what works best for you as well and the seat will bear 150kg in weight with a 1-year warranty. With our Ergo Blaster Operator Chair, you get a price promise that if ours isn’t the lowest one you can find, we will match what you discover. Also, if you are not entirely satisfied with your purchase, please return it to our offices or request an exchange and we will handle that for you immediately. 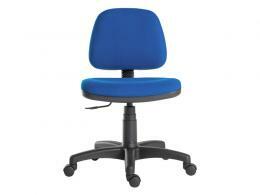 Free delivery is standard and you will receive your new seat within 3-5 working days. 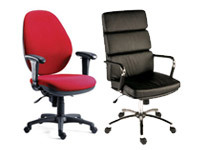 You’ll be able to conduct your business in well-earned comfort with these classic and ergonomically designed seats.